Ciudad flotante / Floating city (2015) slides, color, 3 min. aprox. La noche inventada / The invented night (2014) super 8, b&w, digital sound, 13 min. 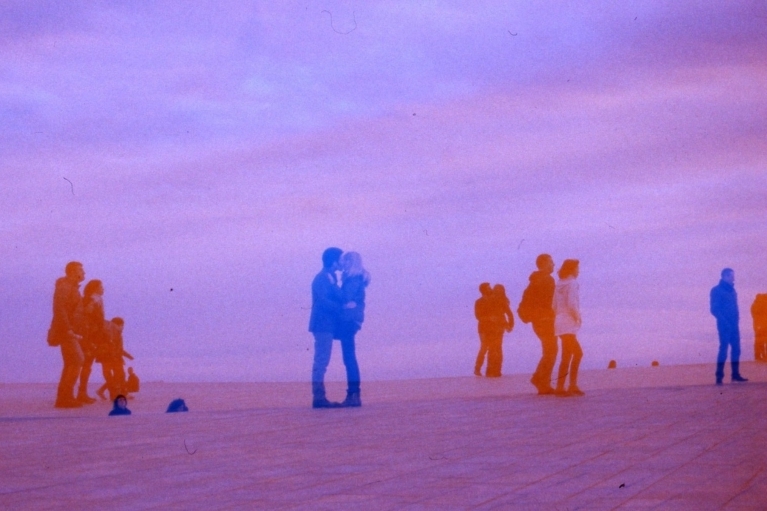 Film estático / Static Film (2015) slides, color, 3 min. aprox. Espectro cromático / Color spectrum (2015) super 8, color, silent. 6 min. Enfoque natural / Natural focus (2012) super 8, b&w, silent, 3 min. Triple exposición / Triple exposure (2013) super 8, b&w, silent, 10 min. Esperando un eclipse / Waiting for an eclipse (2015) 16 mm + slides, color, optical sound, 6 min. aprox. Analog films and digital video created from a formal experimentation directed towards an anti-illusionist perception. 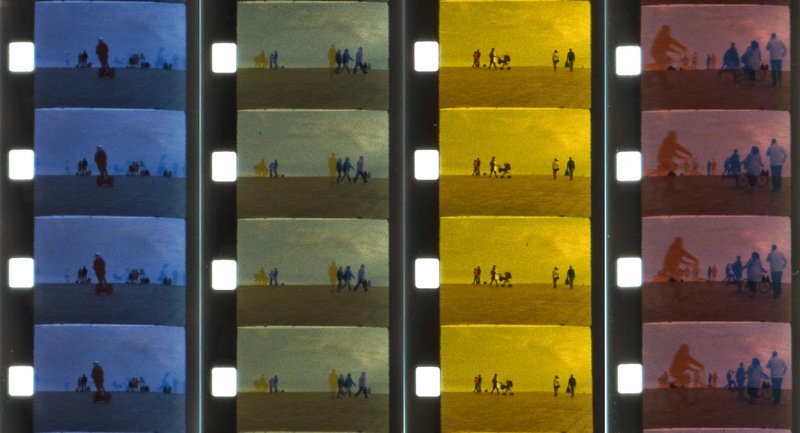 Research on multiple aesthetic and conceptual choices of film formats –such as super 8 and 16mm– is the main axis around which revolves an heiress practice avant-garde cinema. 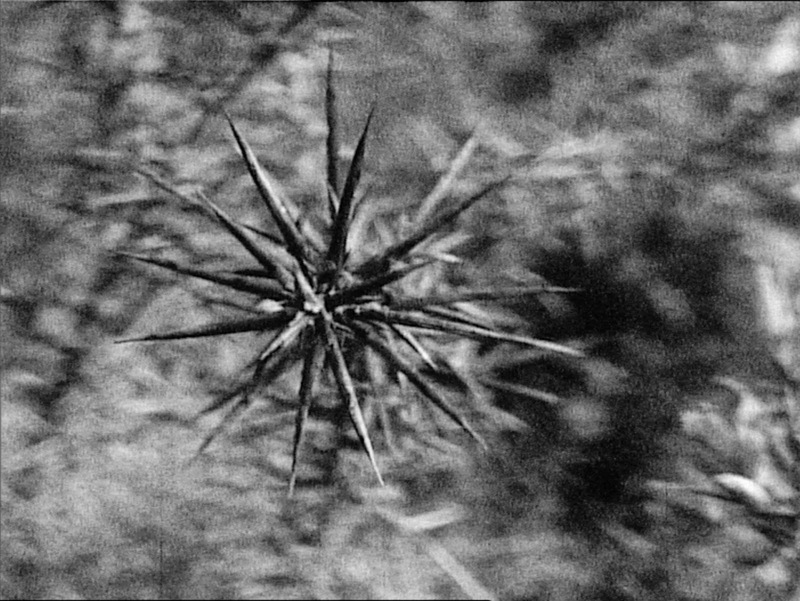 The found footage film, the structural film, the lyrical film and the cameraless film are some of the areas explored in works with craft techniques and systematic conceptions with process influences. They are experimental films, video creations and music videos which reveal the intricacies of the means employed, discussing their value as a naturalistic representation, to test its expressive possibilities.